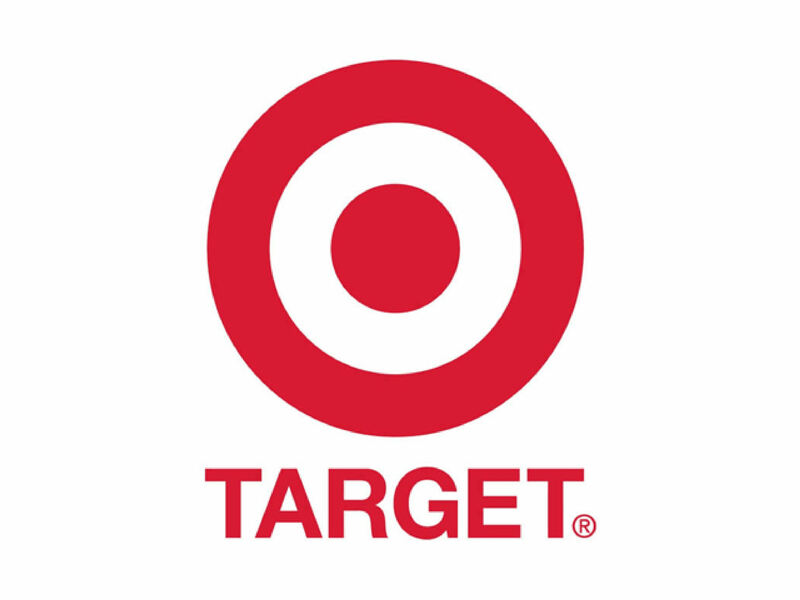 Just as the holidays kick into high gear, Target is reporting a security breach involving stolen credit card and debit card information for millions of customers, the New York Times reports. The Secret Service is investigating a breach that apparently occurred on the day after Thanksgiving and may still be happening. Authorities worry that cybercriminals are creating counterfeit cards and may even be able to withdraw cash through an ATM, the Times reported. Target and major credit card companies also are investigating. Posted: 12/19/13 at 9:08 AM under News Story.